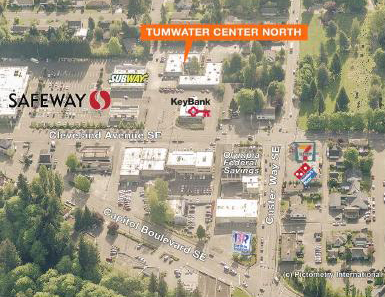 The space in our new location is a part of a nice professional / medical complex, Tumwater Center North, nearby Tumwater Safeway accessible from Cleveland Avenue, or North Street. 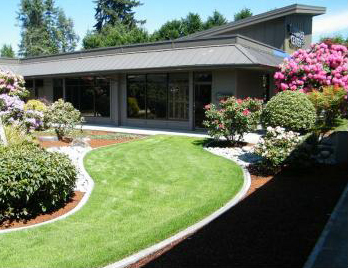 We know you will find this new location convenient, user friendly, and lovely. 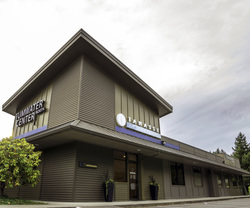 Tanasse Chiropractic is expanding services. We are excited to now offer acupuncture and welcome acupuncturist, Jeff Hauser, LaC. He has been receiving rave reviews since starting at our office. Acupuncture brings a wonderful and complimentary dynamic to our office offering new choices and tools for improving outcomes.